UPDATE: Allison reports that so many donations have been flooding in, a trailer and/or additional vehicles and drivers are necessary. 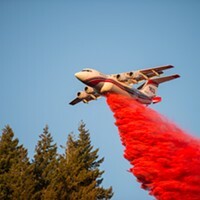 Also, click here for a link of all emergency services and needed donations for fire victims in Petaluma. Eureka City Councilmember Austin Allison is driving supplies to people affected by the wildfires south of us. Since the fires began on Sunday night, at least 20,000 people have been forced to evacuate their homes and 11 people have been reported dead, according to CNN. Allison, a cardiac monitor technologist, originally wanted to travel down and offer medical aid but found volunteers had already stepped up to fill that need. So he volunteered to drive supplies down in his personal vehicle, possibly convoying with a friend. 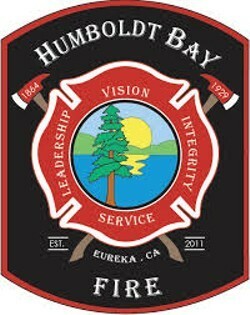 Humboldt Bay Fire offered its facility at 533 C St. in Eureka as a drop-off point. 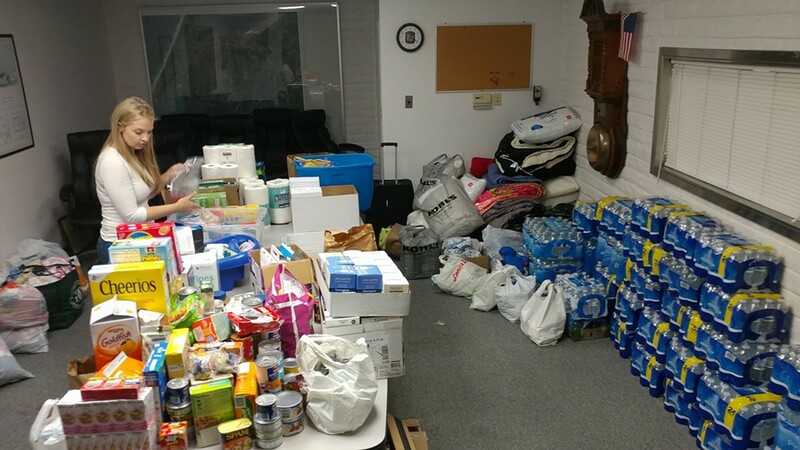 Those interested in donating supplies can bring them by until 7 p.m. today. Allison will be calling emergency operation centers in the affected regions to find out where supplies are most needed before driving down. Anything else that might be useful to someone in a shelter. We will update this post as we have more information.